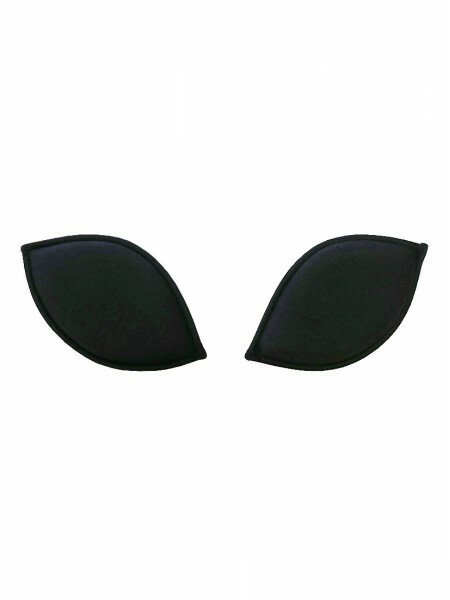 Even out asymmetry by simply insert one to the inner pocket of your bra or underneath the smaller side of your breast. Also a quick solution for an instant uplift! 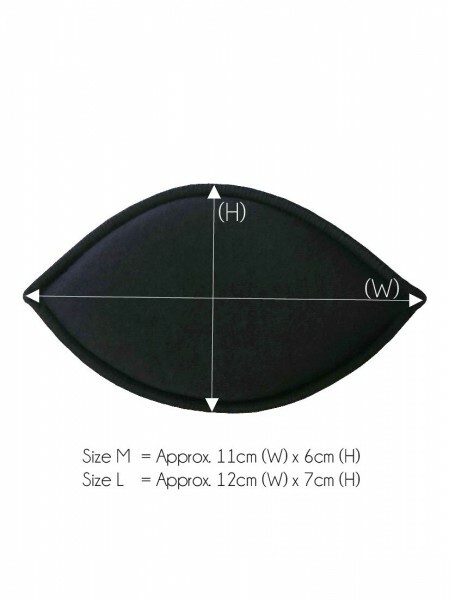 1pair/Pack, approx 1cm Thick with size indicated as product photo.